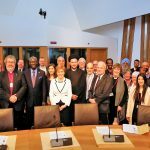 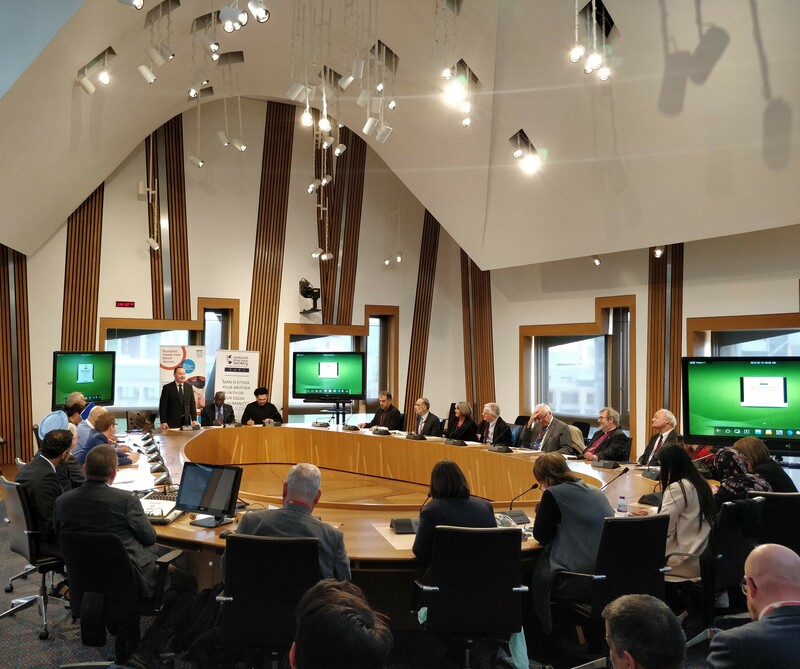 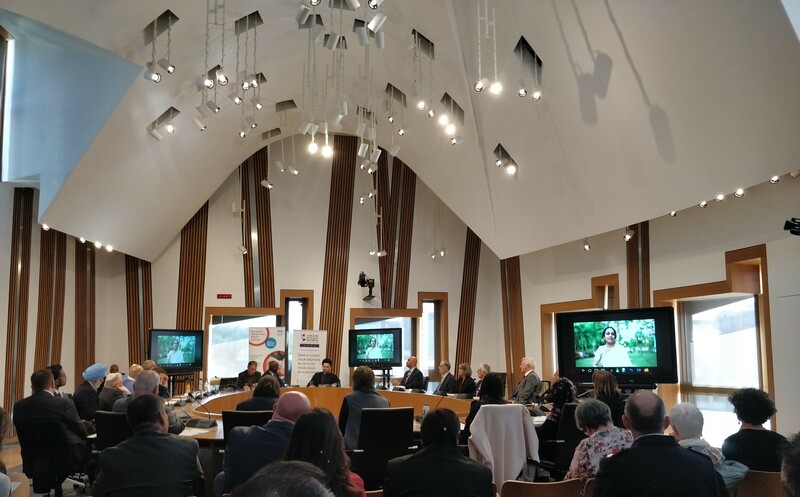 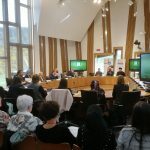 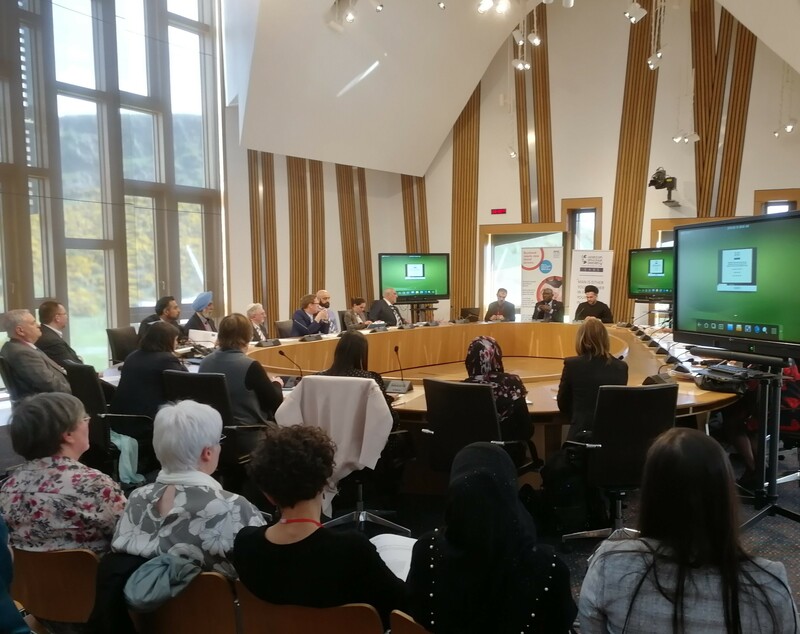 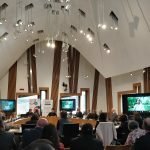 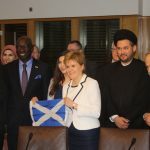 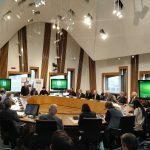 The Scottish Ahlul Bayt Society and its Director-General Imam Razawi were privileged to have invited a senior United Nations official to Scotland for a 2-day visit to engage religious, civic, governmental and political actors on an issue of crucial concern for the international community, and the people of Scotland by the same token. 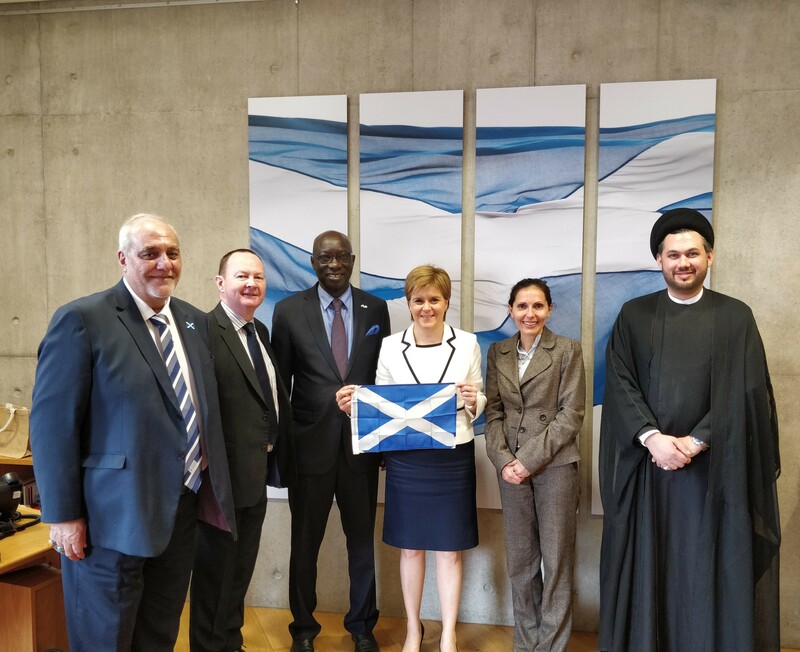 In partnership with the United Nations Office on Genocide Prevention and the Responsibility to Protect, the Scottish Ahlul Bayt Society were most delighted to have received Mr. Adama Dieng, UN Under Secretary-General and Special Adviser to the Secretary-General on the Prevention of Genocide. 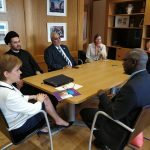 Over the course of the 2-day visit beginning on the 9th May, the Under Secretary General engaged with the First Minister, civil society and third sector organisations, religious leaders, and governmental and political actors. 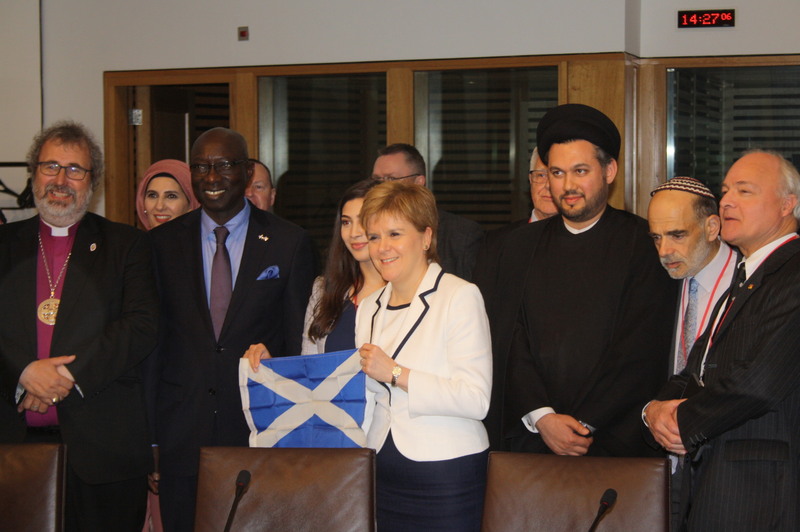 Mr. Dieng unveiled his Plan of Action aimed at religious leaders to ensure mechanisms for regional peace-building, cohesion and stability, and the prevention of incitement to violence and hate-motivated actions that may lead to atrocity crimes.